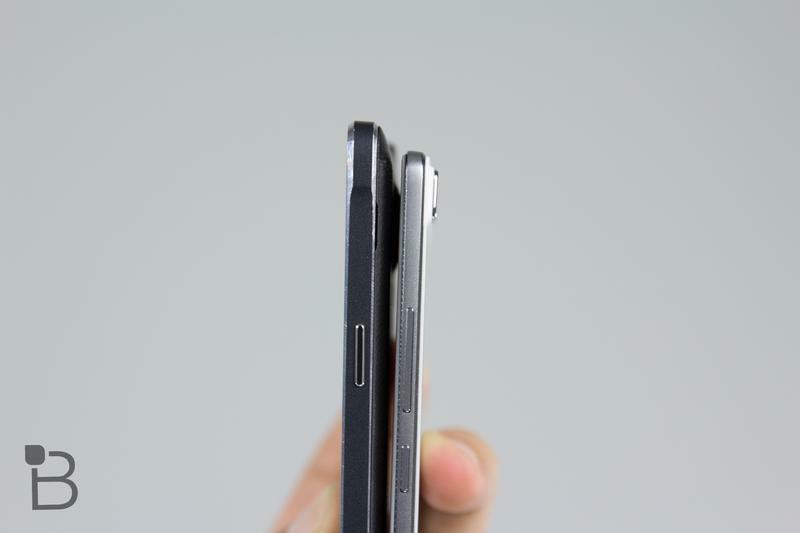 For better or worse, phones keep getting thinner. 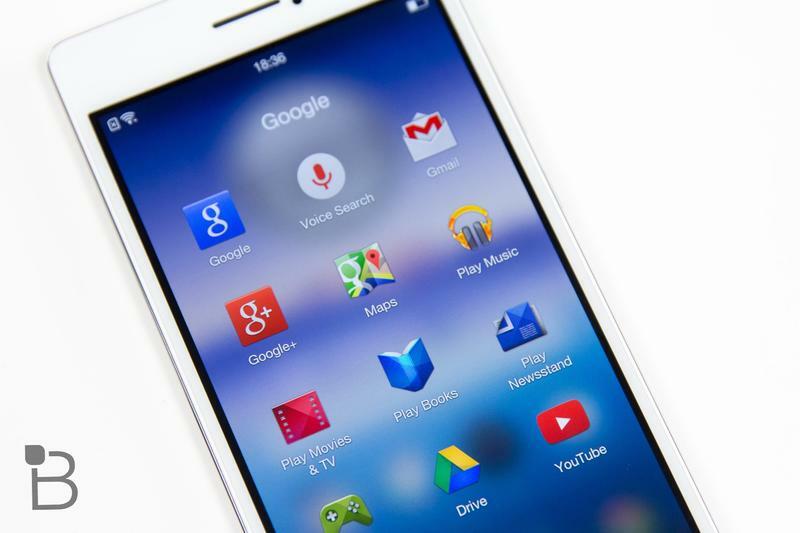 It’s become an unstoppable trend over the past few years—something that unfortunately comes at the cost of battery life. 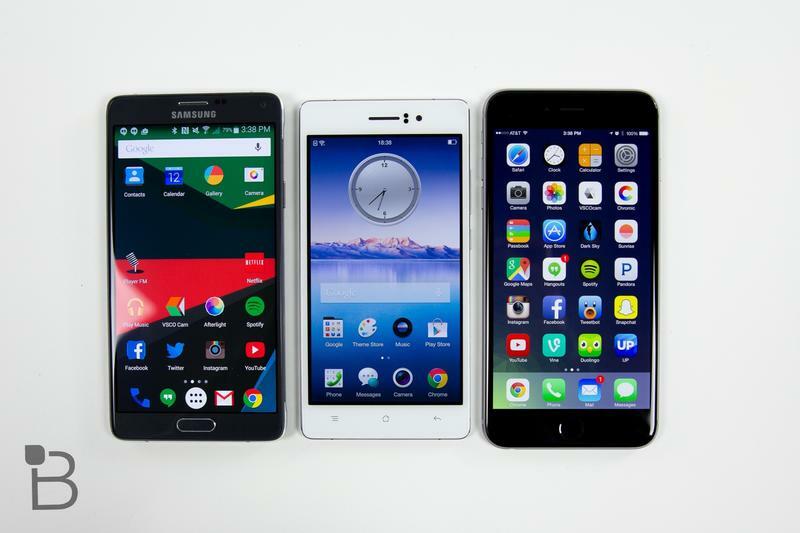 Not every phone is striving to become as thin as paper but, by and large, it’s a stat often highlighted by today’s biggest companies. 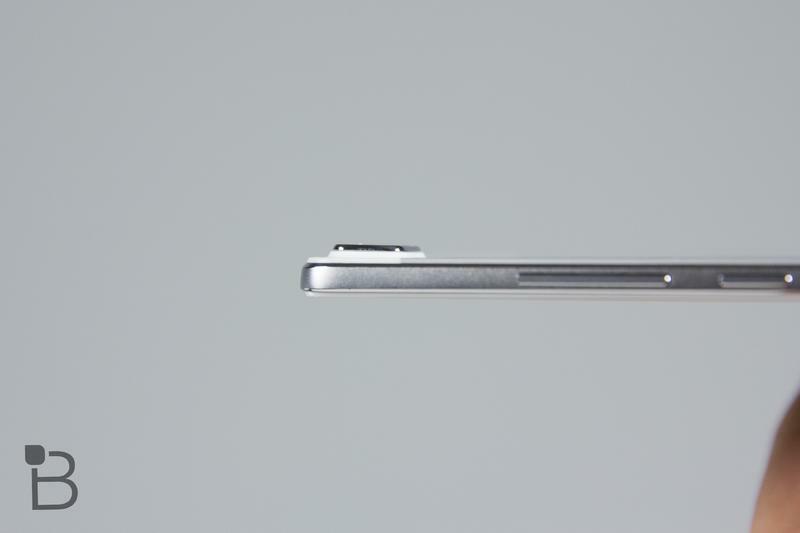 A thinner phone inevitably equals a more positive perception from consumers. 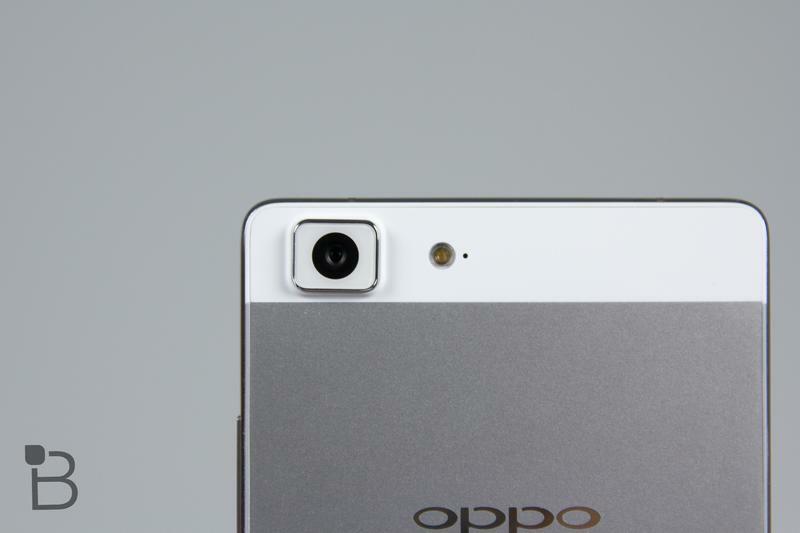 That’s perhaps Oppo’s train of thought with the R5, which comes in at just 4.85mm. 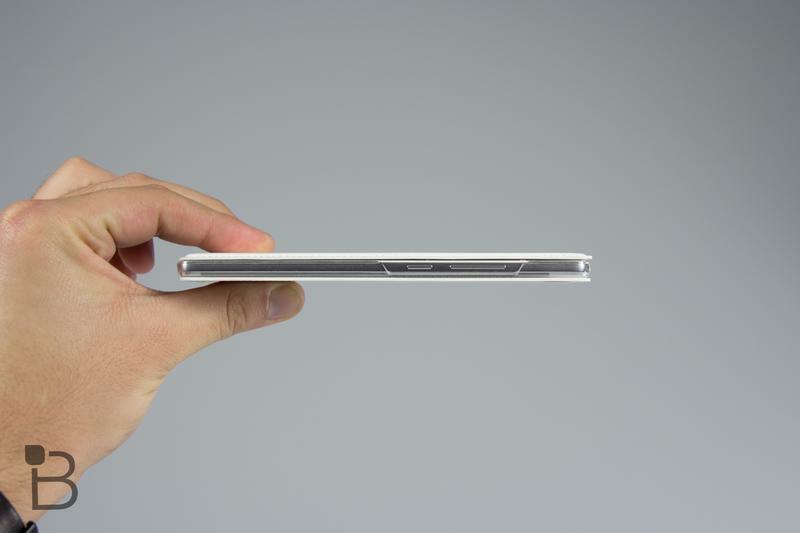 It’s an absurd thickness, much thinner than even Apple’s iPhone 6. 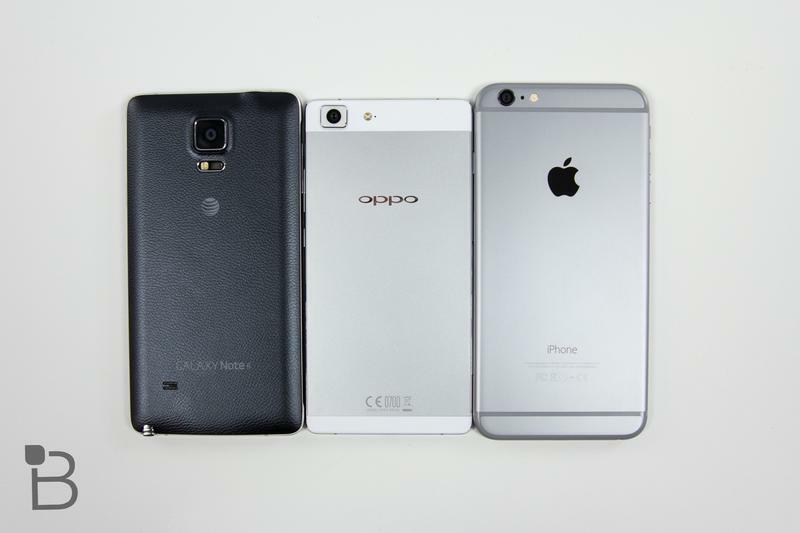 Everything else in comparison seems portly, bulky. 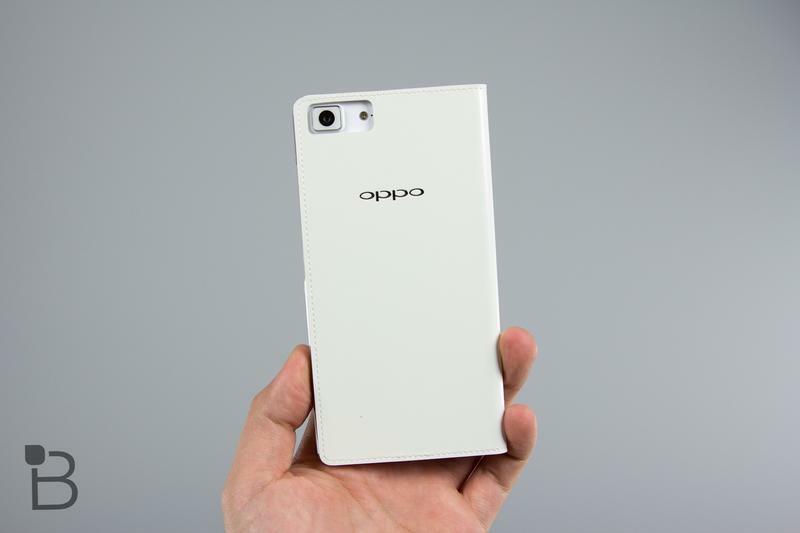 This is essentially the anti DROID Turbo, which is thicker than your average phone to account for the massive 3900mAh battery; the Oppo R5 still manages to cram in a 2000mAh battery, but you can see that the two devices obviously have different priorities. 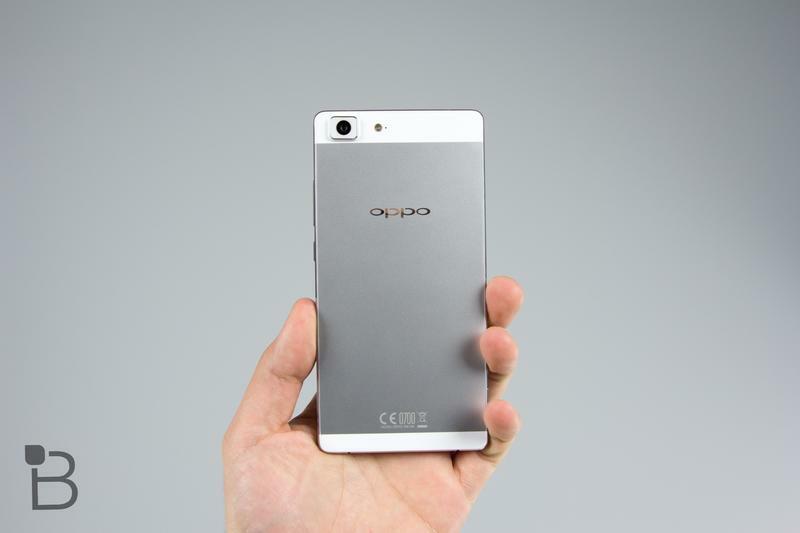 That’s definitely one way for Oppo, a Chinese company, to make an impression on U.S. audiences. 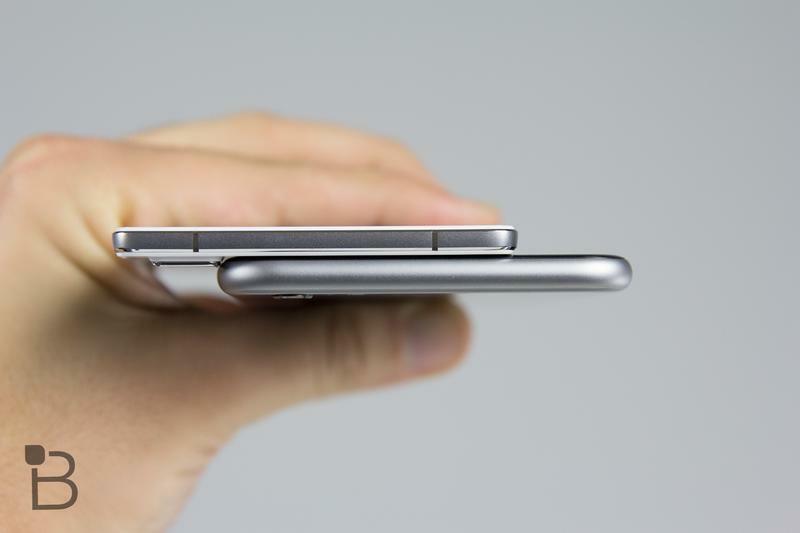 We’ve talked a lot about how important battery life is for phones, but we can’t help but be dazzled by the R5’s svelte design; it looks a lot like an iPhone 5/iPhone 5s if it were flattened by a dough roller. 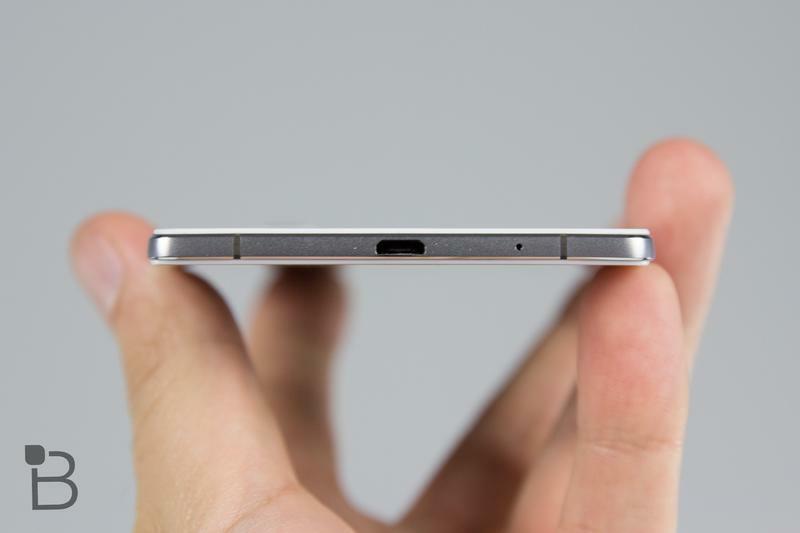 The metal edges are flat, while the back is covered in a silver aluminum with two cutouts on the back. 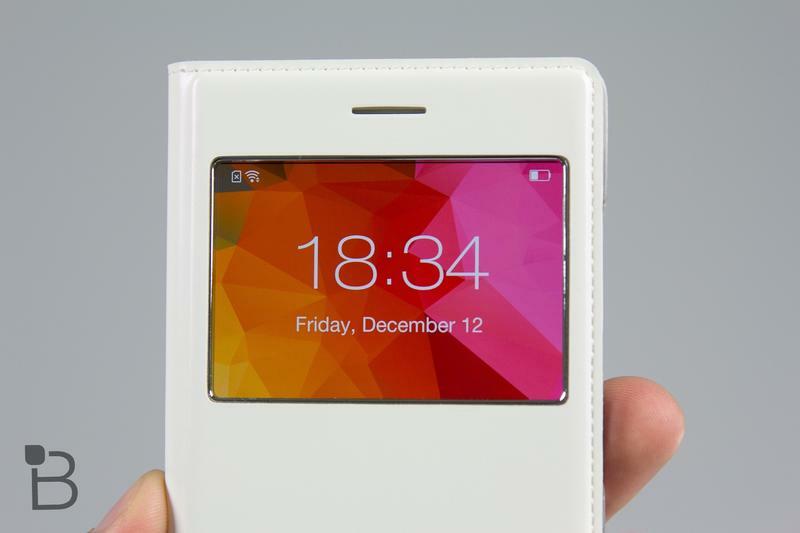 The front, meanwhile, is minimal, with some capacitive button on the bottom and that’s about it. On the right side you’ll find the power and volume rocker. 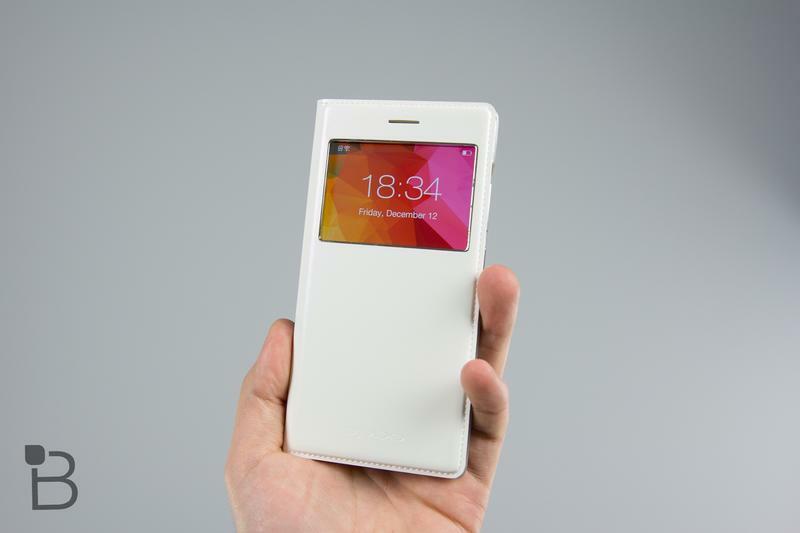 Its astonishing thinness makes it a little odd to hold, but its overall footprint is such that it isn’t too much of an issue, and the flattened edges help maintain a secure grip. 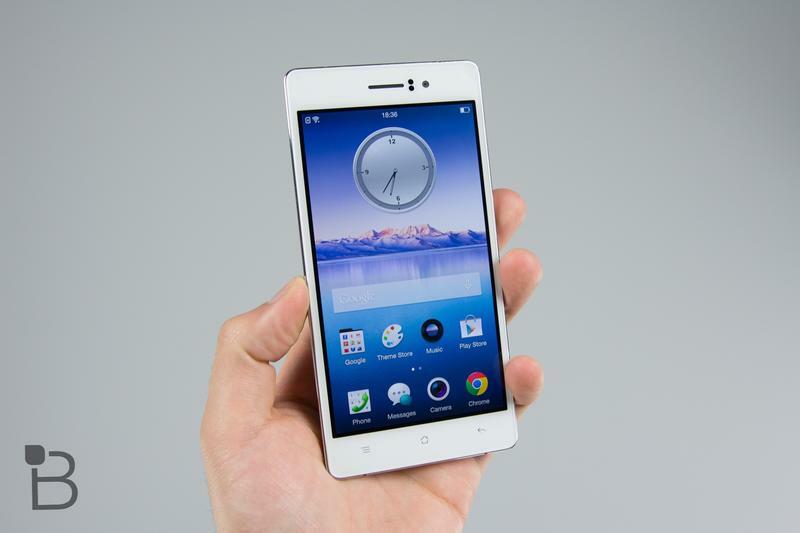 It’s not too wide, though the 5.2-inch 1080p screen is certainly too large to comfortably use one-handed. 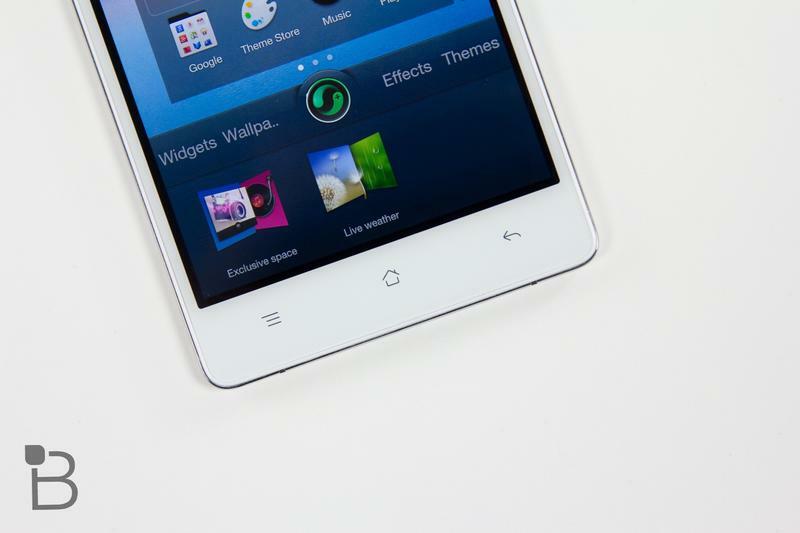 Oddly, the R5 comes with a screen protector already on the phone, so you won’t have to worry about scratches or dings. I suppose that saves people from the headache of installing one themselves. 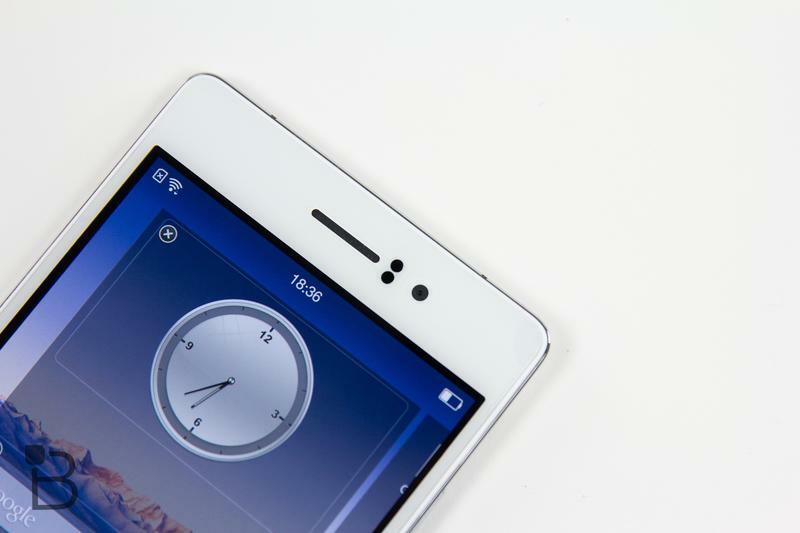 Here’s the weirdest thing about the Oppo R5: it doesn’t have a 3.5mm headphone jack, which means either you use a Bluetooth headset or an adapter. That might not be a major issue for a lot of people, but just imagine you don’t own a pair of Bluetooth headphones, or you misplace the adapter. 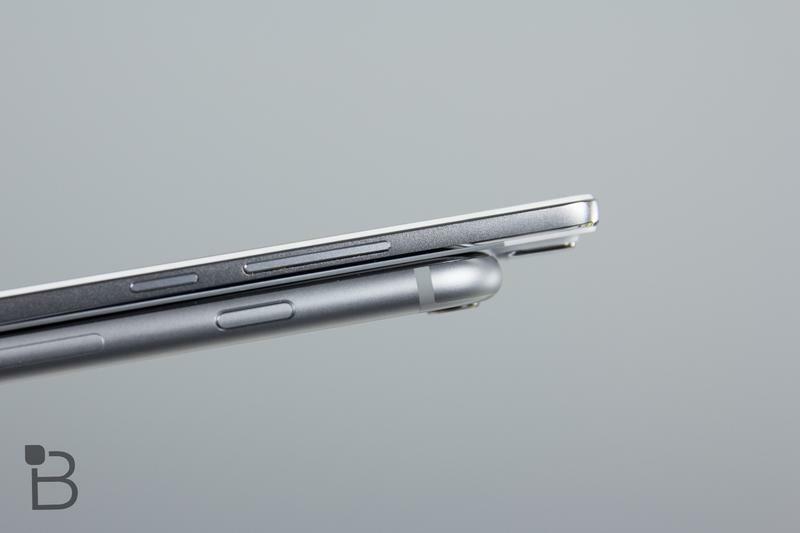 You’re stuck with a thin phone and a pair of wired headphones, with no way of listening to music. 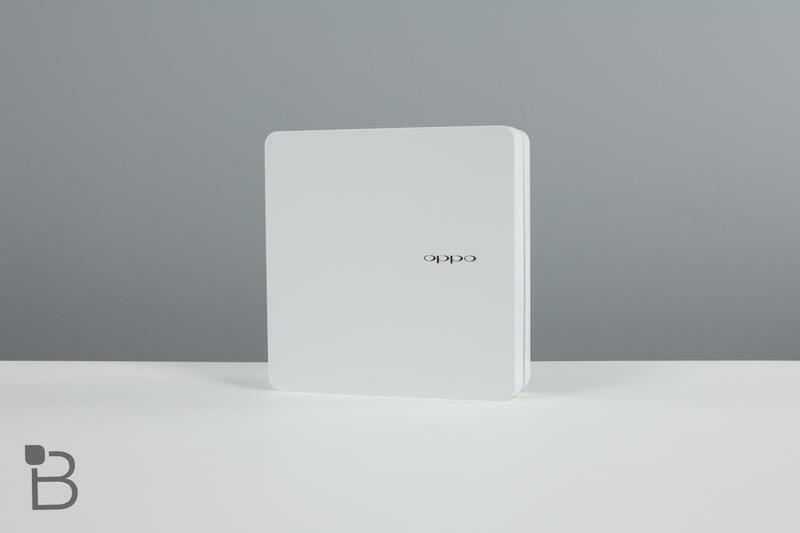 Also included inside the R5 is a 1.5GHz Snapdragon 615 Octa Core CPU, a 13-megapixel camera, 2GB of RAM, 16GB of internal storage, and Android 4.4.4 with ColorOS 2.0 layered on top. 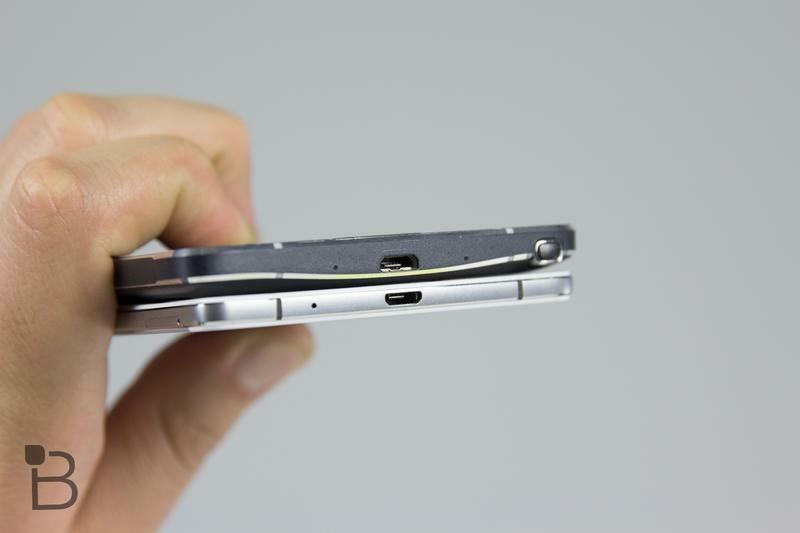 The most obvious concern with the R5 is how long the battery will last. 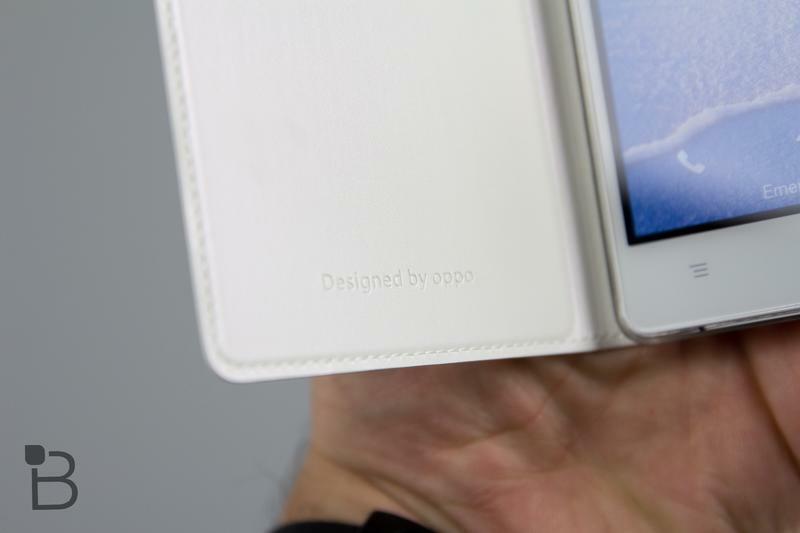 Because the phone is so thin, Oppo could only fit so much inside. That’s something we’ll have to keep a close eye on. 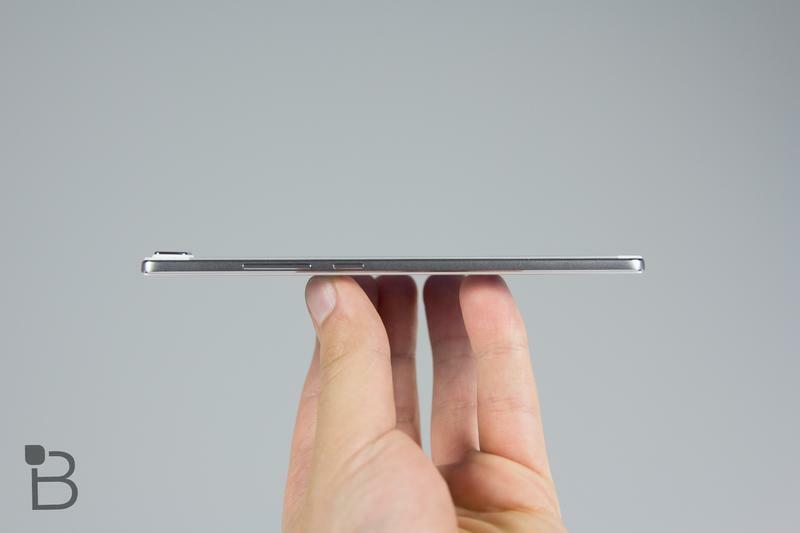 Right now, we’re just so impressed by the device’s thin build, which looks and feels great. 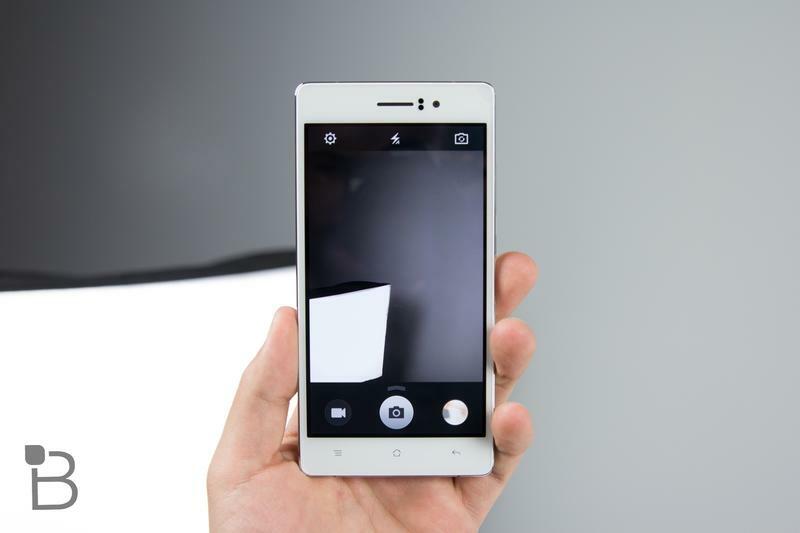 Check out the R5 in action in the video above.